Your One Stop Roofing Shop for the Best Roofing Supplies & Accessories. Located in the Sutherland Shire and supplying Australia wide! Established in 1990, we are one of Sydney’s first and leading suppliers of all things Roofing and Wall Cladding. For everything from Colorbond to Polycarbonate to Metal Roofing and accessories, come visit our showroom in the Sutherland Shire, Sydney. 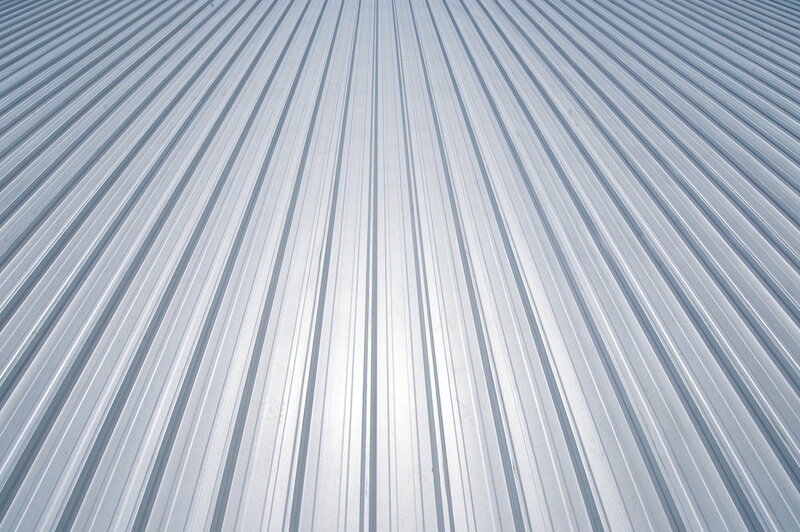 We are the premium manufacturer and supplier of a wide range of Metal Roofing Supplies in Sydney. As well as carrying a complete range of fabricated and pre-made roofing supplies, we also carry a wide range of structural roofing materials and products. We are the Roofing Supplier of choice for builders, roofers, owner builders and the general public. 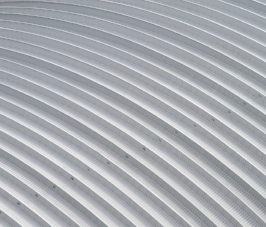 We stock the best Metal, Steel, Aluminium and Corrugated Roofing Supplies in a wide range of contemporary colours at prices that you won't find anywhere else in Sydney. Talk to Sydney's leading roofing supplier that has vast knowledge and the materials to suit all of your requirements. One Stop Roofing Shop stocks a range of designer Colorbond, Metal and Steel roofing supplies to Sutherland Shire and Southern Sydney. We carry a classic and contemporary range, with 22 colours to choose from. Along with roofing supplies, we also offer a wide range of DIY roofing products for carports & patios and also carry Aluminium and Polycarbonate Sheets. One Stop Roofing Shop also supply a great range of Skylights and accessories for all the best brands and we won’t be beaten on Service, Quality or Value for money. We also have a range of Roof and wall Insulation to keep you cool in Summer and warm in Winter. One Stop Roofing Shop Sydney stocks a range of Guttering Supplies including fascia and downpipes for builders, DIY or roof contractors. We also provides Fencing supplies that adds security and style to any home. We carry and can cut custom Flashings and Cappings up to 8.0 metres for roofing and wall cladding supplies. Our business has been providing Sydney’s trades and residents with the best roofing supplies at an easy to access outlet since 1990. We are truly Sydney's One Stop Roofing Shop, providing everything you could need to take on improvements or renovations for your roof. From the extensive, luxury range of Colorbond roofing systems, rainwater to walling, One Stop Roofing Shop has everything you need for residential and commercial roofing. We are Sydney's premium Metal & Colorbond Roofing supply specialists.